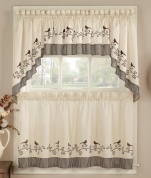 Kitchen Curtains are one of the best ways to transform a house into a home. 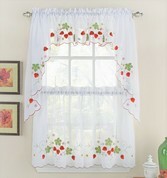 At Linens4Less.com we know that your kitchen is the focal point and the central meeting place in the house and the right kitchen curtains are an important part of it's success. 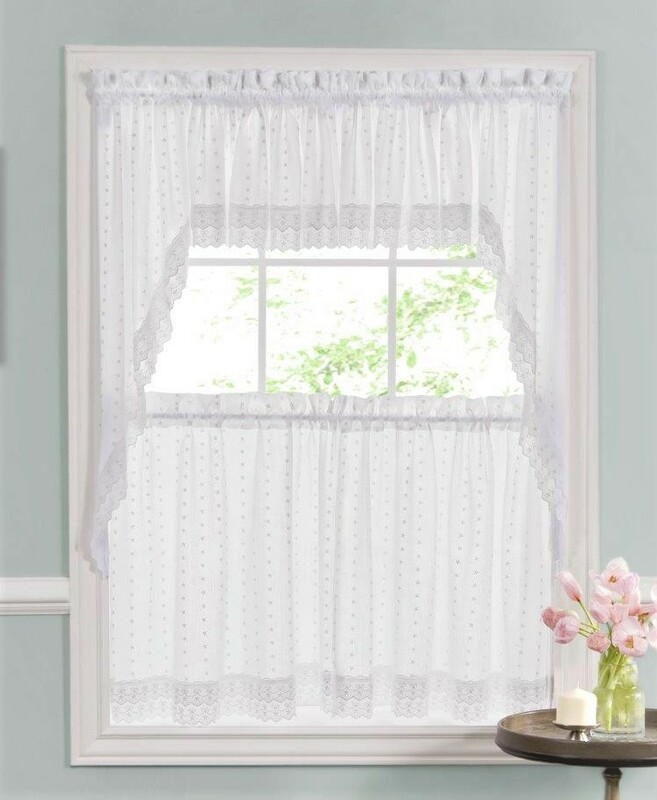 We carry the largest selection of kitchen curtains including sheer, lace, embroidered kitchen curtains and even room darkening kitchen curtains. 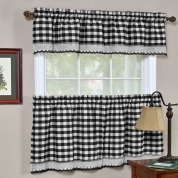 Our styles vary from fruits and vegetables to solids to floral prints...and all are available as separate components featuring tier pairs, swags, and valances. 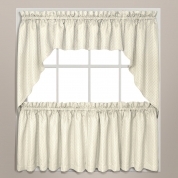 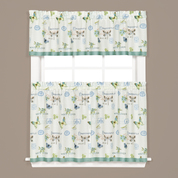 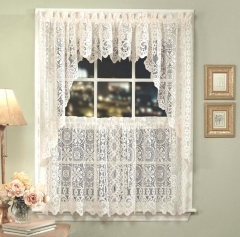 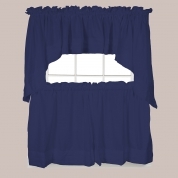 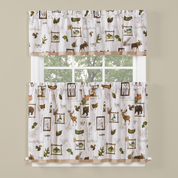 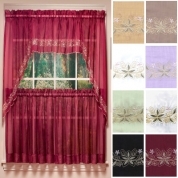 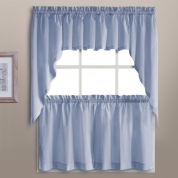 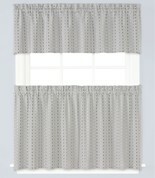 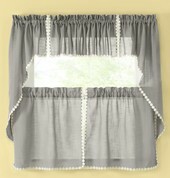 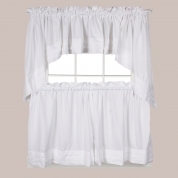 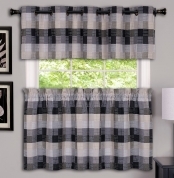 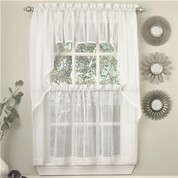 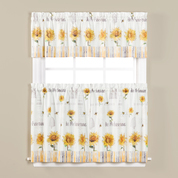 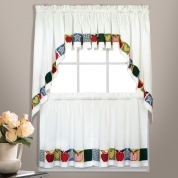 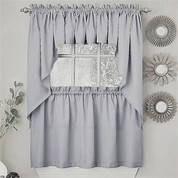 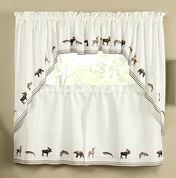 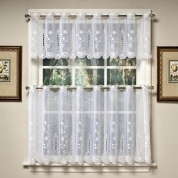 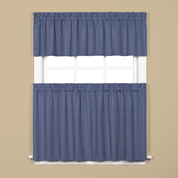 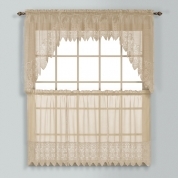 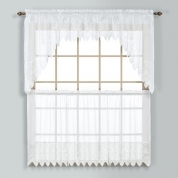 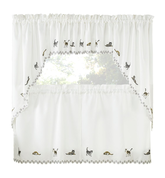 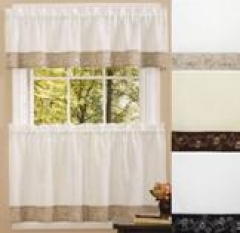 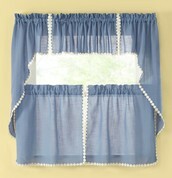 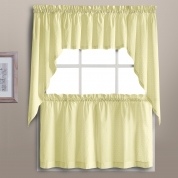 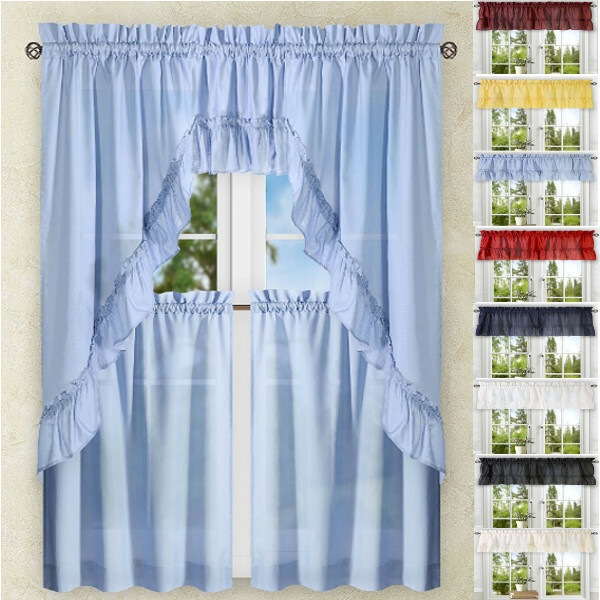 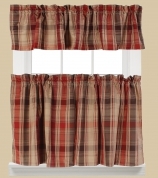 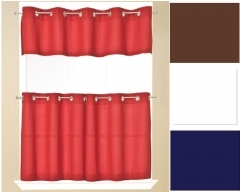 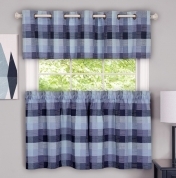 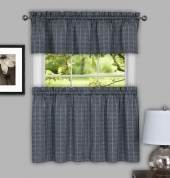 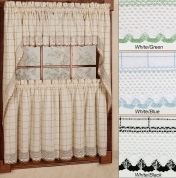 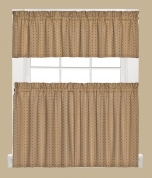 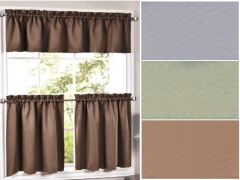 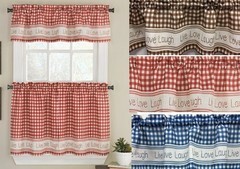 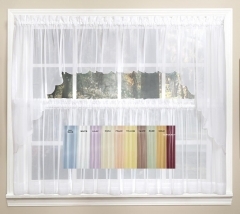 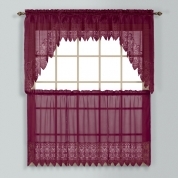 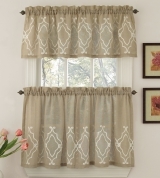 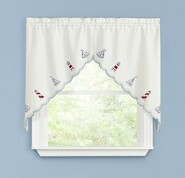 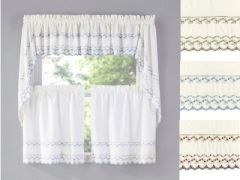 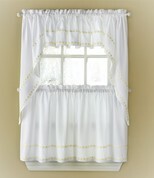 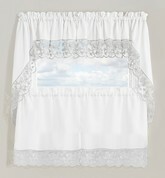 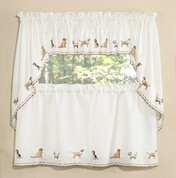 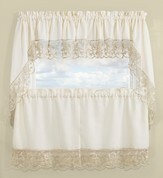 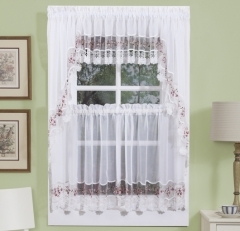 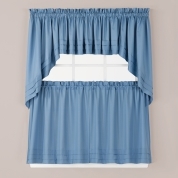 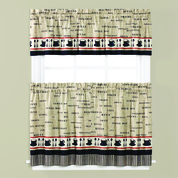 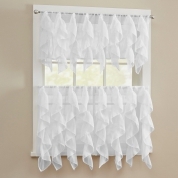 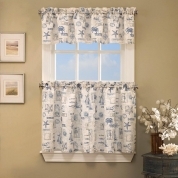 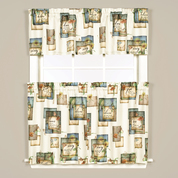 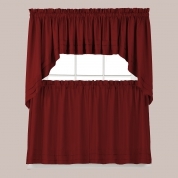 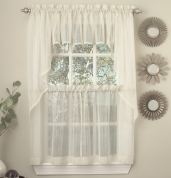 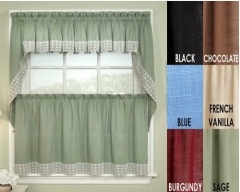 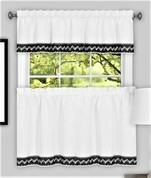 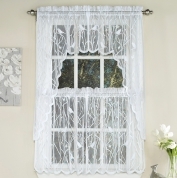 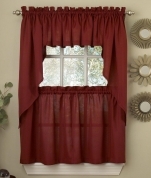 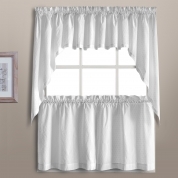 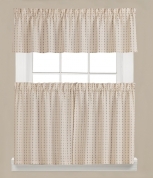 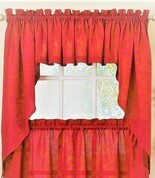 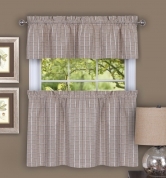 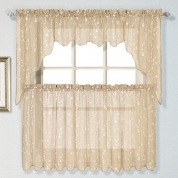 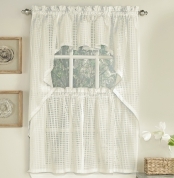 At Linens4Less.com, you can purchase an entire ensemble to cover your kitchen window or just a valance for an open-airy feel. 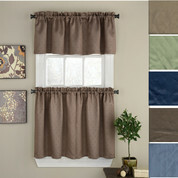 For a limited time, we are offering an additional 10% off. 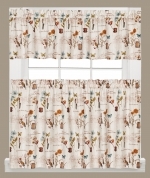 Save on our entire selection of kitchen curtains from today's top brands like CHF, Lorraine Home Fashions, Curtain Chic, Achim, Saturday Knight, HCI, Belle Maison, United Curtain and more.